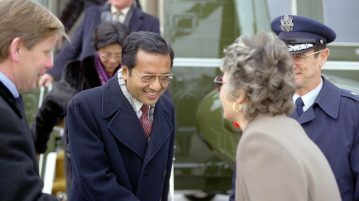 Shaheer Ali profiles Dr. Mahathir Muhammad in relation to this year’s Malaysian elections and the recent 1MDB Scandal. 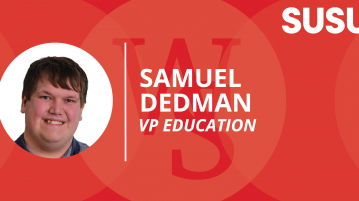 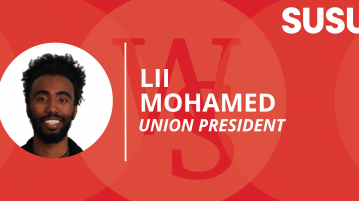 Find out more about VP Education candidate, Samuel Dedman, here. 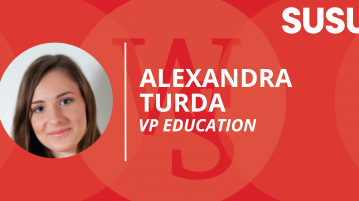 Find out more about VP Education candidate, Alexandra Turda, here. 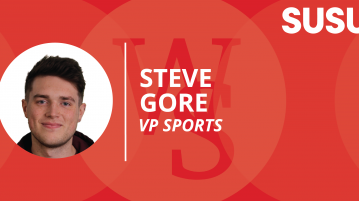 Find out more about VP Sports candidate, Steve Gore, here. 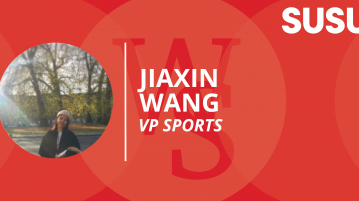 Find out more about VP Sports candidate, Patrick Gilbert, here. 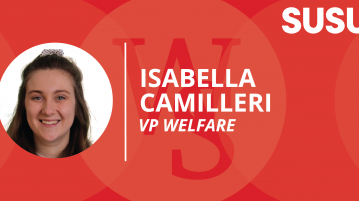 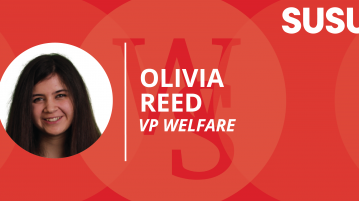 Find out more about VP Welfare candidate, Isabella Camilleri, here.